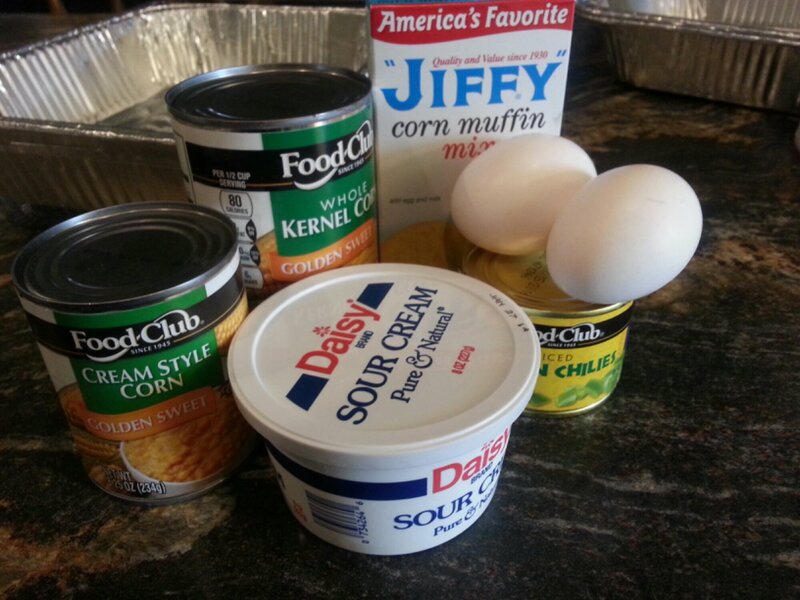 Jiffy Cornbread Mix, 8 oz. 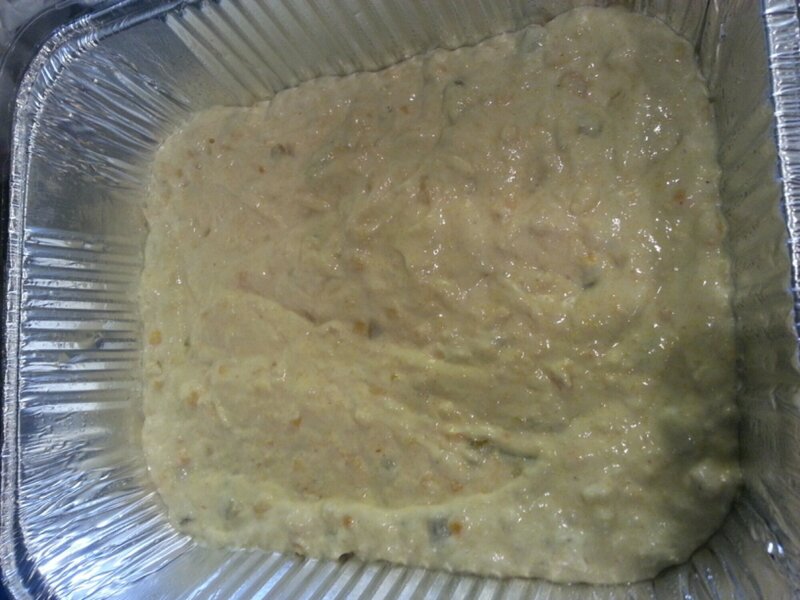 sour cream, 2 eggs, can of whole kernel corn (drained), can of cream style corn, can of green chilies and 2 tablespoons of melted butter (not shown). This recipe is ridiculously simple. You just mixed all the ingredients together, pour it into a buttered pan and pop it in the oven for 45-50 minutes! This is the finished product. 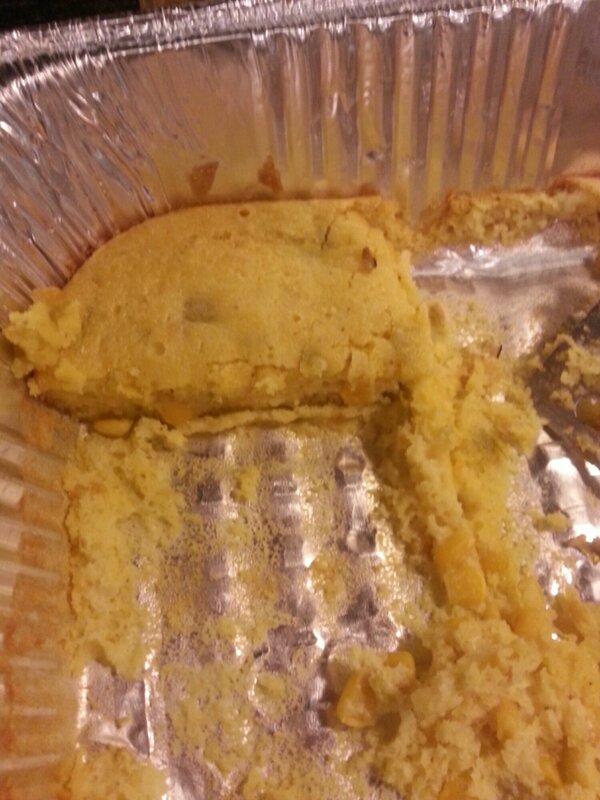 We were so anxious to get into it that I forgot to take a picture before we cut into it! 🙂 This recipe can easily be doubled but make sure and adjust the baking time. This is going to go absolutely with your turkey or any winter Chili you plan on making! Mix all ingredients together, pour in a buttered pan and bake for 45-50 minutes. 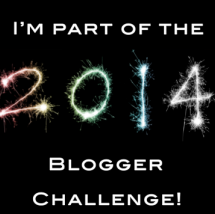 This entry was posted in Recipes, Uncategorized on November 13, 2013 by Monica.